Liv Has Rom-Com Brain on Tonight’s ‘iZombie’ & It’s Hilarious – Watch! 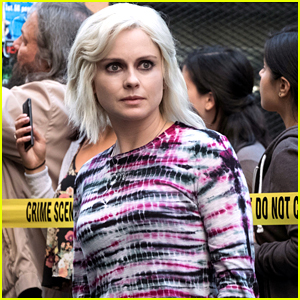 | iZombie, Rose McIver, Television | Just Jared Jr.
Liv Has Rom-Com Brain on Tonight's 'iZombie' & It's Hilarious - Watch! 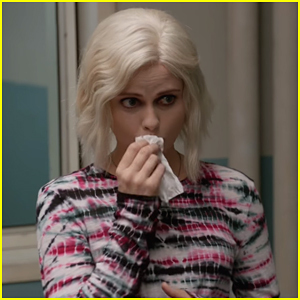 Liv has been bitten by the rom com brain on iZombie tonight! 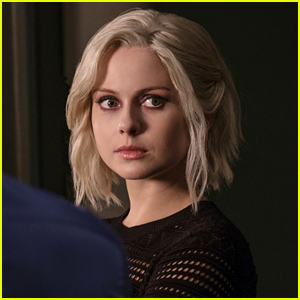 Rose McIver, who plays the character, has confessed it’s one of her favorites of the season in a new TVLine interview. 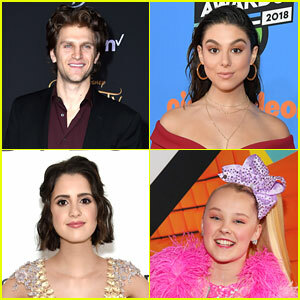 There’s also a big sloppy kiss in the episode too. Check out the clip below and tune in TONIGHT @ 9PM ET/PT on The CW. 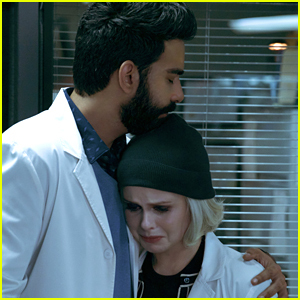 'iZombie' Cast Wraps Up Final Day on Set - See Their Posts! 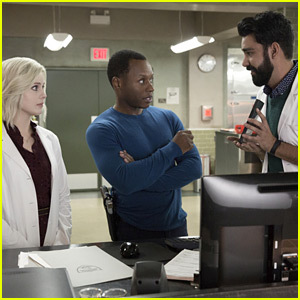 iZombie's Rose McIver, Rahul Kohli & Malcolm Goodwin Get Tattoos For the Show! 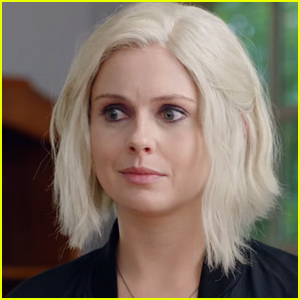 Liv is Still on Rom-Com Brain on Tonight's 'iZombie' - Sneak Peek! 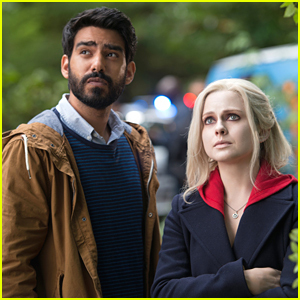 Seattle Becomes a Walled City in 'iZombie' Season Four First Trailer - Watch Now! 'iZombie' Promotes Robert Knepper aka Blaine's Dad as Series Regular for Season 4! 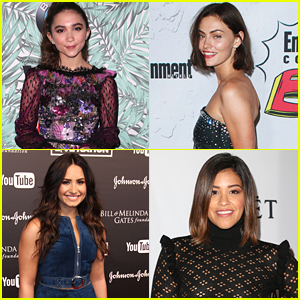 Peyton List, Olivia Holt & Katherine McNamara Celebrate Women in Film!